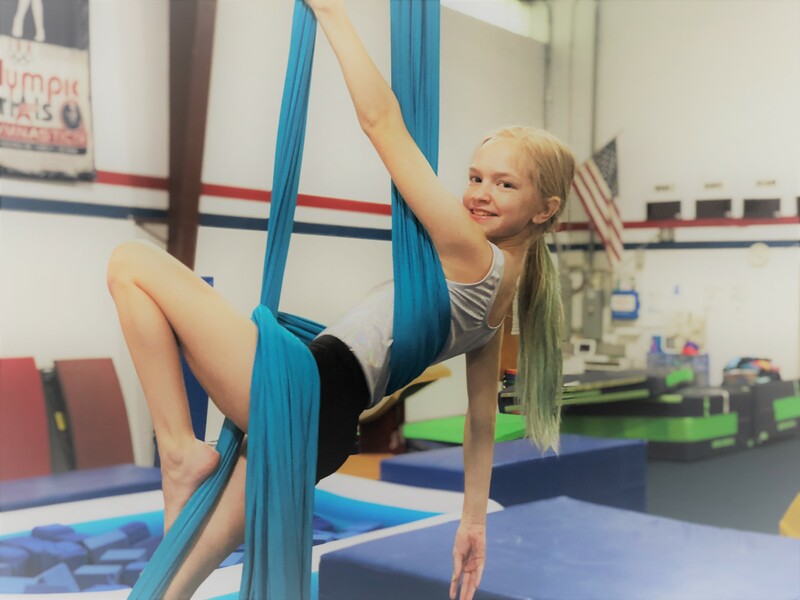 Circus Arts class includes aerial silks to develop strength and flexibility, acrobatics (tumbling, trampoline, and partner pyramids) to develop teamwork, and manipulation arts (juggling, circus hooping, and plate spinning) for circus flare. Plus it’s taught by Coach Lizzy, a real circus performer! This class is for ages 7-12 and meets 50 minutes once a week.